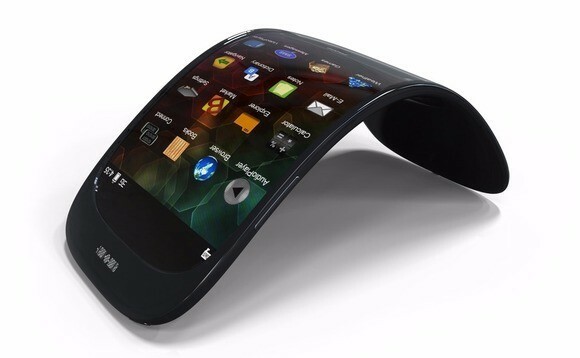 What seems like first of it kind might hit the mobile industry anytime soon; a smartphone with true flexible display (or bendable display rather). According to a recent video teaser caught on weibo, Lenovo flexible display smartphone, will come with narrow bezels, and built into a 19:3 aspect ratio. OK, let not get too excited yet. The video, as it is now uploaded to YouTube, is more of a prototype to the upcoming phone, demonstrating how a smartphone with flexible display can be used. Why should you not be so excited yet? Well, because many OEMs have attempted to pull through this tech dreams but to no avail. Remember the popular LG G Flex? The dream at conception was a flexible display, later LG ended up with a Self-healing display. How about Samsung, till date, the company is still talking about her bendable smartphone. Xiaomi and it Mi Mix is another example, and the list go on and on. Few flagships feature a flexible OLED panel, even the new iPhone XS and iPhone XS Max. But users often do not know about it because it is located under massive glass for further protection. So let hope that Lenovo’s version of flexible display won’t end up with some gimmicks. What’s even most interesting above the upcoming Lenovo’s flexible screen is the fact that it can be bent up to incredible 90 degrees. The link to the video was then published on the official Lenovo Mobile profile. The Lenovo flexible smartphone could be introduced to the world before the end of the year.